In an IVF, Fertile drugs are used to stimulate the woman’s ovaries in order to produce the multiple eggs. After the fertilization and the embryo culture, the best embryo is chosen for the transplant. There are 50% of the embryos that are surplus after the embryo transfer. These embryos are frozen in order to save it and use it for the later phases of the life. Embryo freezing in India is commonly known as the Cryopreservation. This is the method of saving the embryo and cooling it at the very low temperature. This can be saved in the lab by using the specialized freezing equipment. Most of the embryos are stored in the liquid nitrogen for the large period of time. The Embryo freezing cost in India is far less than as compared to other countries. 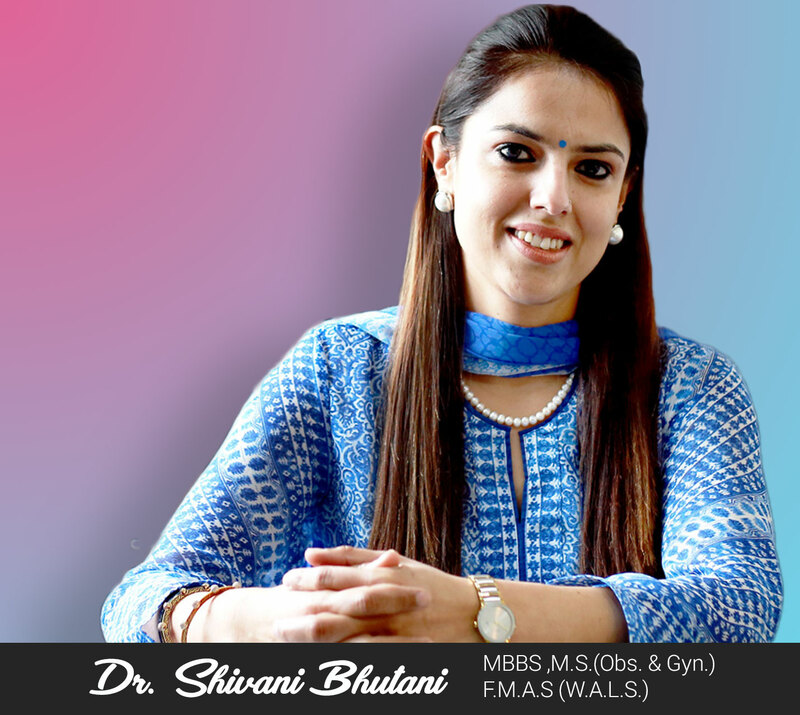 The main benefit of the embryo freezing is that it should be transplanted in the woman womb in the later phases of life without again going through simulation of the ovaries. Most of the gynecologist usually monitor with the help of the ultrasound in order to view the development of the lining of the uterus. With the ultrasound, the Gynecologist can see the timing of the ovulation and time of the embryo transfer. What are the specific steps in embryo freezing? Step 1. Firstly, Embryos are removed from the 370C incubator. Then place it in the solution of the CPA’s at the room temperature. The embryo should dip in the solution for the 8 minutes. This is the maximum time for the water and the CPA’s to equilibrate. In the initial stages, it will initially shrink and re-expand when the CPA’s enter the cells. Step 3. Each and every embryo is loaded with fine straw. This has been pre-labelled with the identification and the tracking information. This label contains the full information about the names, date of the birth of the person who has created. Step 4. In the fourth phase, the straw is sealed from both ends. This is then plunged into nitrogen at the temperature of -1960C. No one can explain the maximum storage period. 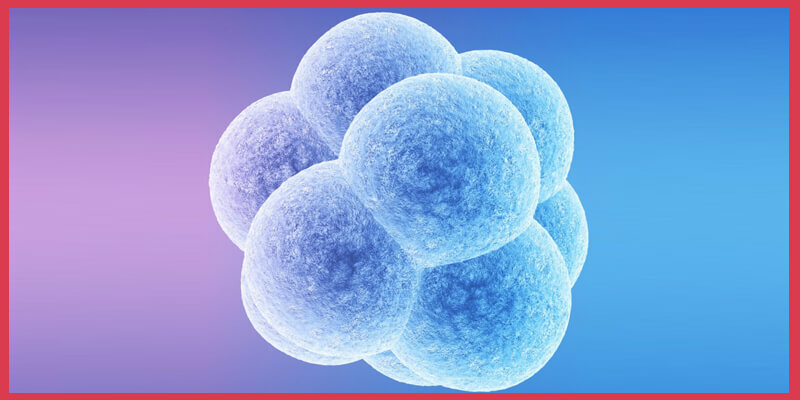 The procedure of storing and freezing the human embryo was developed in 1984.This means that longest time of the human embryo is 25 to 30 years. There are some patients that left their embryo for the storage for the long period of time but cannot come back. There are some patients who come back after 10 to 12 years. In these cases, embryos have been thawed successfully. There are 70% of the embryos that are survived in the thawing process. But 30% of the frozen embryos are not developed in the thawing process.